What should a single Christian person be looking for in life? What should you, as a Christian single person, really be looking for in your life? Are you a Christian single? Are you frustrated with your life? Perhaps it is time to stop and re-evaluate what God wants you to be doing now. As a single Christian, you are not promised a certain life and outcome. You have dreams about how your life will be. You hope those dreams end up becoming what your life path will look like. Like Rapunzel from the movie Tangled, we echo the cry, “I have a dream!” Commonly the American dream is referred to as getting an education, finding employment, getting married, having some kids and being able to buy a house with a white picket fence. So, if you are a Christian single person, is your dream different? Oh, okay, so it’s a little different: you may want a Biblical education, a job that has meaning or higher purpose, marriage to a Christian person who has similar beliefs and life goals, have some kids and be able to buy a house with a white picket fence. That sounds amazingly similar, doesn’t it? And how do we feel if things don’t work out that way?! We think, “I’m doing all the right things—but my life isn’t looking like I thought it would at this age.” As a Christian single person, you may get disappointed because you are working and doing what you thought God wanted. Then you might imagine that God must not be pleased with you. Your life can end up being works-based and not truly spiritual. You just end up waiting. Millennial Rebecca E. looked at her life and knew she had to make changes. She attended and graduated from a Christian University. She had a career. She had an apartment. She felt like she was “on hold” waiting for a husband. She was excited to see how God used her in ministering to others when she made these changes. She says, “God has people he wants you to disciple now.” God wants you to be an example to others at this single stage of your life. Show others that you are trusting God. As a single person you have flexibility, resources and unique opportunities to minister in your church now that you may not have later. Single Christian: What is God leading you to do now? Rebecca recommends that if you are single you should find out what God wants you to be doing now in this season of your life. What is God leading you to do? 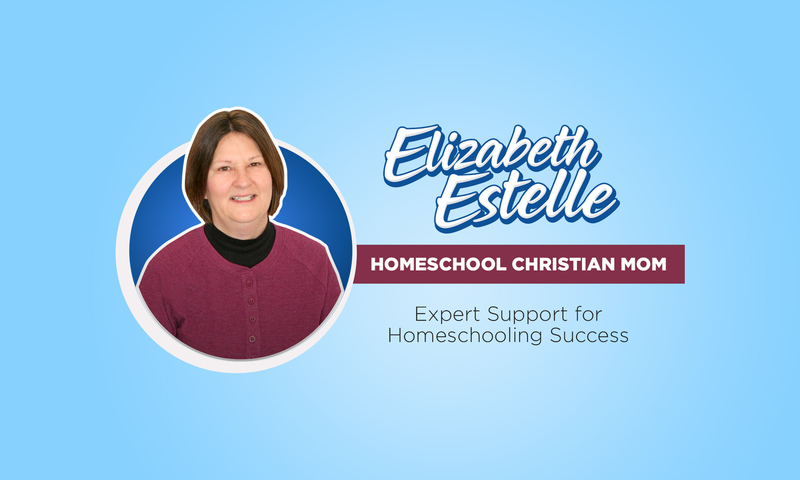 Facebook: Homeschool Christian Mom closed group, where we can share our struggles and get answers in a supportive environment and Homeschool Christian Mom page where we discuss the ins and outs of our homeschooling days.